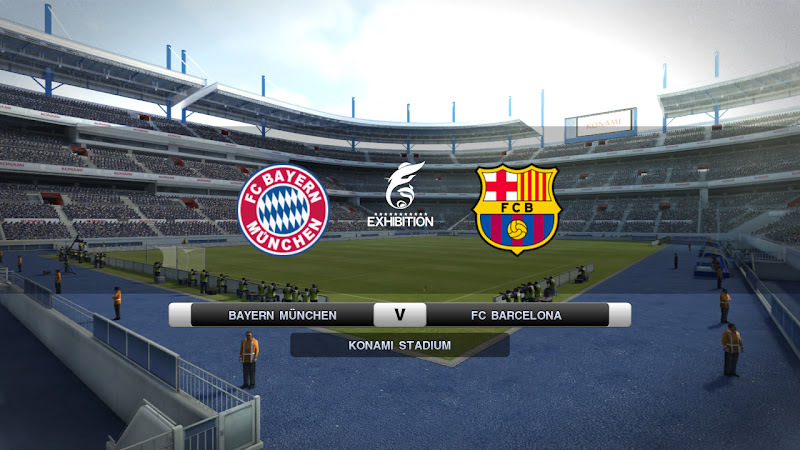 PES 2011 Demo will allow users to play 10 minute games with 4 teams available: FC Barcelona and Bayern München or Copa Libertadores pair Chivas de Guadalajara and SC Internacional. stats, with passes going awry and a loss of pace. preferring to close down the attacker and force them into a mistake. stadiums giving you a grand total of around 50 possible stadiums. to map their favourite move sequences to the right stick, making them more accessible than ever before. 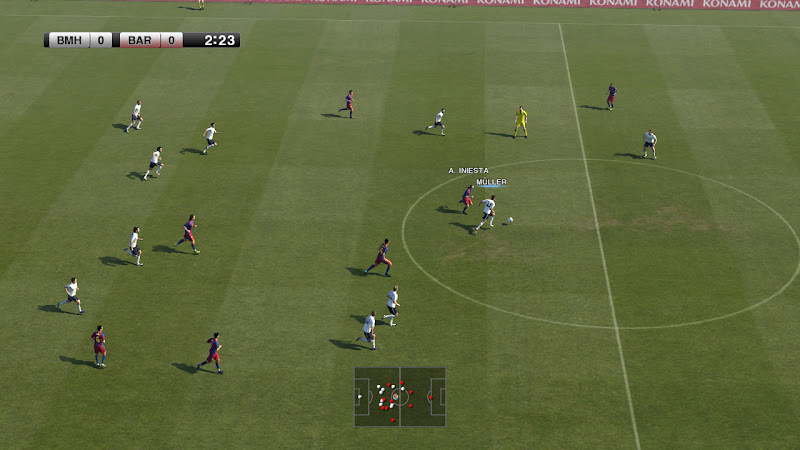 with the best against online peers all over the globe. 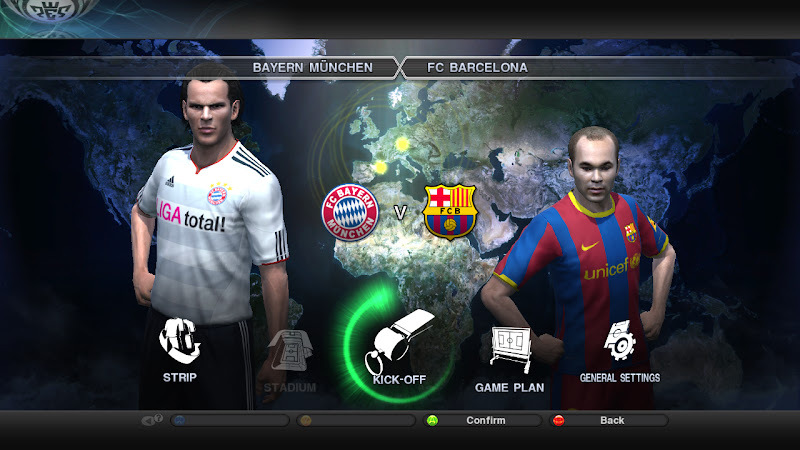 edit mode system thats present in PES 2010.